Header for a blog on Supreme Court decisions. 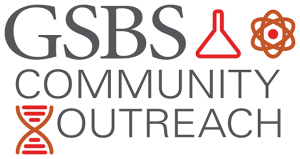 Logo designs for student associations in The University of Texas MD Anderson Cancer Center UTHealth Graduate School of Biomedical Sciences at the Texas Medical Center in Houston. 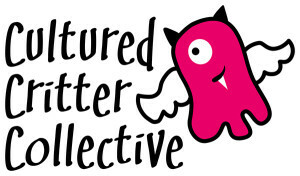 Logo design for Cultured Critter Collective, home of one-of-a-kind handmade monsters and critters. 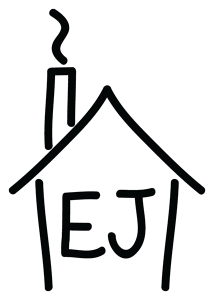 Stamp design for Tidy Cottage Smallpipes by EJ Jones, an instrument manufacturer.